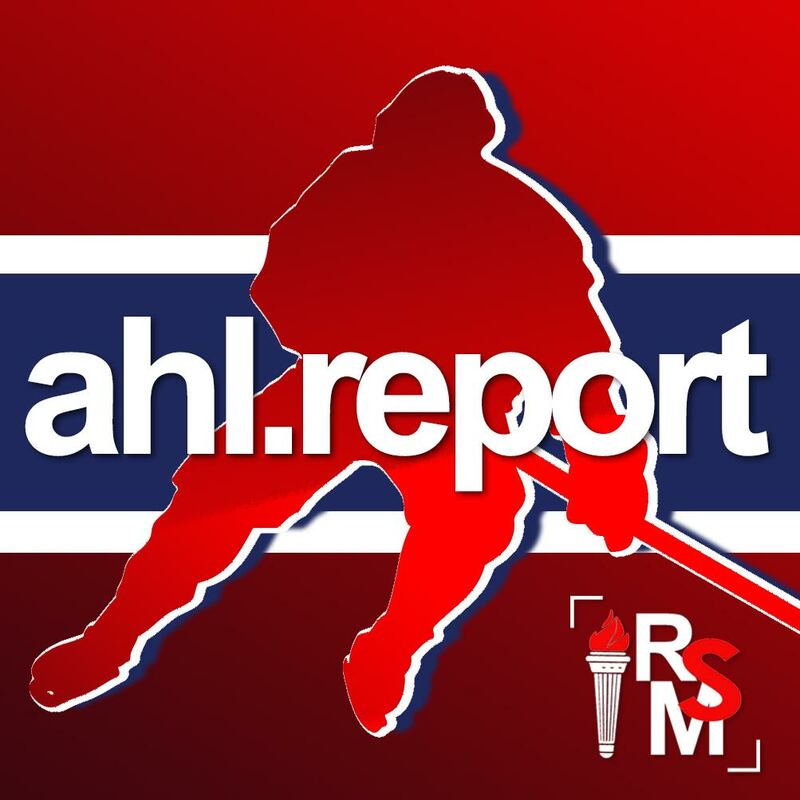 After a rousing comeback win in overtime on Saturday night in Springfield, the Laval Rocket returned home to Place Bell for a midweek matchup against the struggling Binghamton Devils. Karl Alzner returned to the lineup, marking the only change in the lineup. Connor LaCouvee got the nod to start in goal for Joel Bouchard‘s team. Most of the first period was very uneventful. Binghamton controlled puck possession for most of the period, and outshot the Rocket 9-5 in the frame. It wasn’t until the game’s first penalty, with just 1:59 remaining before intermission, that things started to heat up. With Laval awarded the first power play of the night, instead of working on getting the first goal of the night Alex Belzile instead decided to get a little perceived payback against John Ramage. Earlier in the period, Ramage laid a big but clean hit on Lukas Vejdemo along the far boards which sent Vejdemo to his knees and needing help to get off the ice. Defending a teammate while on the power play might not have been the best timing, as Belzile was handed a roughing penalty to negate the man advantage. The second period spiraled downward from there. The Devils managed to put three pucks past LaCouvee, who looked downright shaky at times. 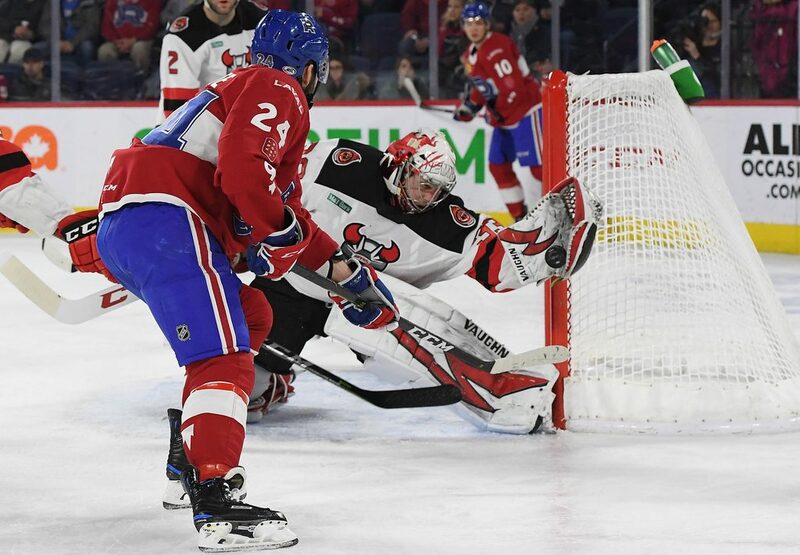 The third goal, in particular, happened because the Laval netminder couldn’t locate the puck and Nick Lappin simply tapped it in from the blue paint. Discipline became a real issue in the second, as Morgan Adams-Moisan took a double minor off a late hit in the corner. 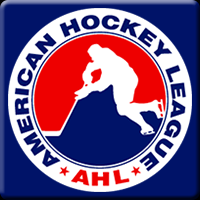 Although the Rocket were able to kill it off, Hayden Verbeek then immediately sent them back to the penalty kill when he recklessly bowled right over Binghamton goaltender Cam Johnson. It became pretty obvious that Ramage was the man to target as even young guys like Jake Evans got in his face. But Belzile was the one to make another bad decision along the boards which drew an interference penalty and allowed that goal by Lappin on the following power play. Daniel Audette managed to break the Binghamton shutout in the third period as he banked a shot in off of Johnson, but the Rocket couldn’t muster anything past that. 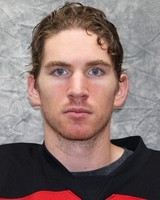 Penalties continued to pile up, Ramage scored his second of the night by completely outworking LaCouvee in the crease and then Brandon Gignac sailed the puck cleanly over the goaltender’s glove on a breakaway. It was all in all a bad night for Laval, not what they needed to do to build off of their overtime win from Saturday. In addition to not gaining any points on the rest of the field, Belleville won their game tonight, which puts the Rocket now eight points out of a playoff position. If the light on the postseason wasn’t dim before, it’s nearly out now. The Rocket now go back on the road to take on two tough teams: Rochester on Friday and Toronto on Saturday.